I'm in love with Cravity. The freshness of the food is the best. 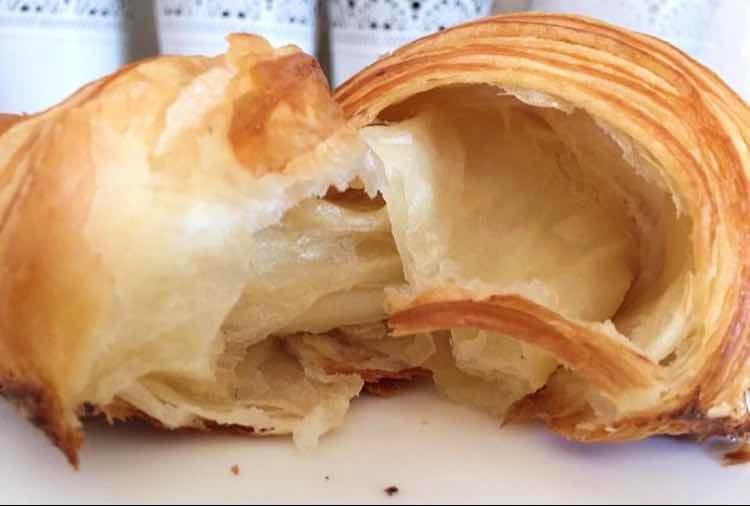 Sahil Mehta is a killer pastry chef: they might be making the best croissants I have ever eaten. Parking is an issue. I would advise taking a cab. They have an open kitchen so the whiff of fresh baked bread is an ever-constant. I love their dry cappuccino as well. If you're hungry, try their delicious pulled lamb burger.